Gurgaon: National Security Advisor (NSA) of India Ajit Doval said Tuesday the leadership of the country is fully capable to deal with any act of terror and against those who abet it, reports PTI. Addressing the 80th raising day of the Central Reserve Police Force (CRPF) here, Doval also said India has not forgotten and will not forget the terror attack in Pulwama in Jammu and Kashmir, where 40 CRPF jawans were killed on February 14. 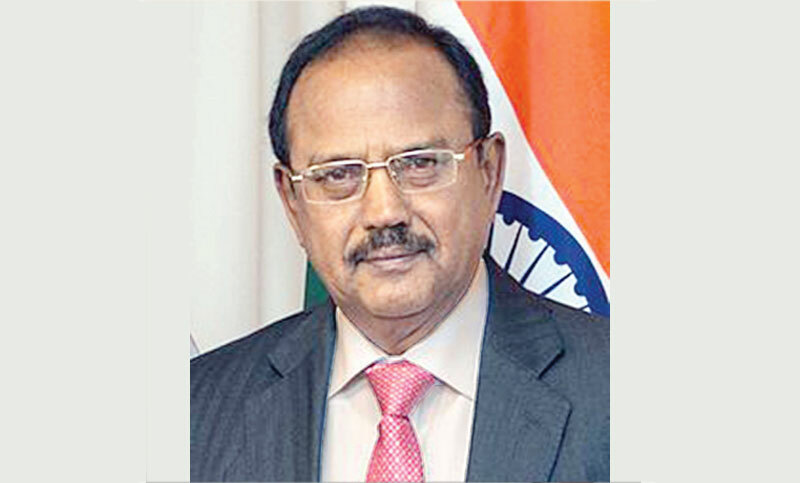 The national security advisor paid tributes to the 40 jawans killed in Pulwama, and said it was a “very sad accident” and said the country will always be indebted to these personnel and their families. Doval asked the CRPF to not look back or worry about the past but enhance its professionalism, credibility training and physical strength. Doval said world history is replete with examples of constitutional crises and government collapsing when the internal security of a nation is threatened.